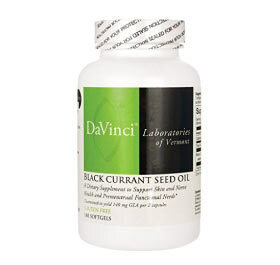 Black Currant Seed Oil is derived from the berries of the blackcurrant shrub. 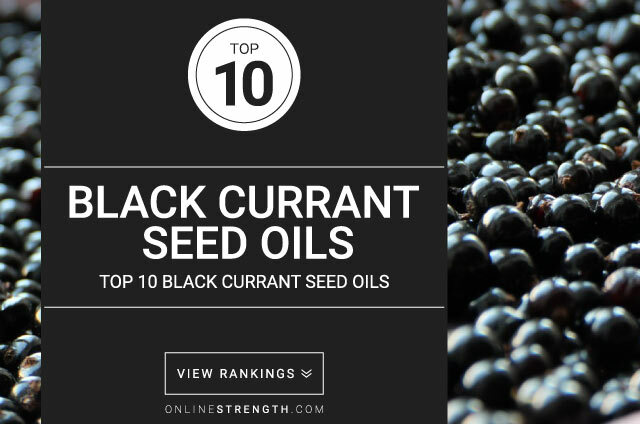 The berries themselves have antioxidant properties and are a source of nutrients such as vitamin C and, to a lesser extent, vitamins A, B1, B6, and E.
Black currants are also a source of gamma-linolenic acid (GLA), which is an omega-6 fatty acid. 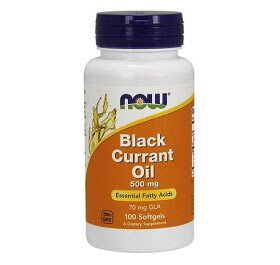 As a supplement, Black Currant Seed Oil has more concentrated GLA to enhance its health benefits. 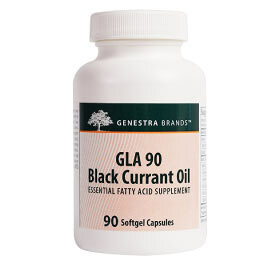 GLA aids in the production of prostaglandins, which are lipids involved in the repair of damaged or inflamed tissues. 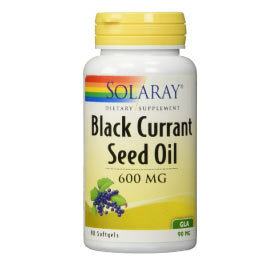 Additionally, studies have shown that GLA can be beneficial in treating the symptoms of diabetic neuropathy, eczema, and rheumatoid arthritis. 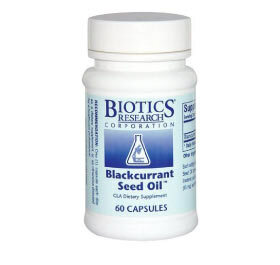 Some potential benefits of Black Currant Seed Oil include acne treatment, improvement of cyclic mastitis in females, and improvement of osteoarthritis. 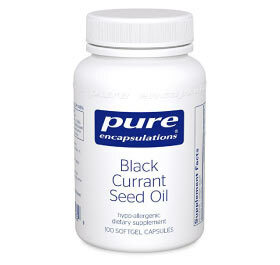 Preliminary studies showed that subjects who took GLA supplements (through black currant seed oil or otherwise) experienced fewer or less severe symptoms for these complications. Further research must be conducted to confirm these claims. 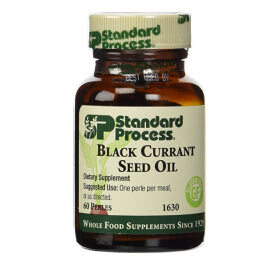 Black Currant Seed Oil is taken as a supplement with a certain percentage (usually 15-20%) of GLA ( omega-6 fatty acid). If taking for the primary purpose of GLA, be sure to take according to the intended dose. 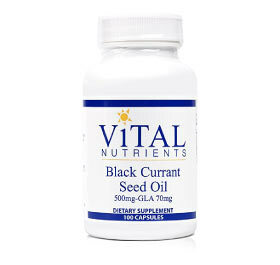 Consuming high doses of omega-6 fatty acids increases the requirement for vitamin E. Therefore vitamin E intake should be monitored in conjunction with a Black Currant Seed Oil supplement depending on the dose. 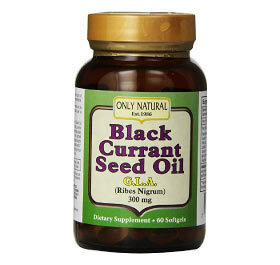 There is currently no standard dose for Black Currant Seed Oil. 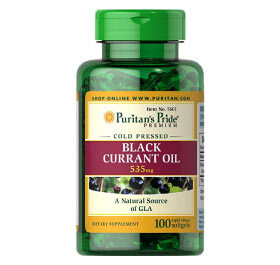 However, studies typically used doses of 200-400mg daily of GLA to treat various symptoms.